POTSDAM THE BEAUTIFUL BY Segway. Discover the historical capital of Brandenburg with us on the SEGWAY: castles, gardens and monuments! Steeped in luscious greenery and an abundance of lakes. Potsdam beckons, what are you waiting for? 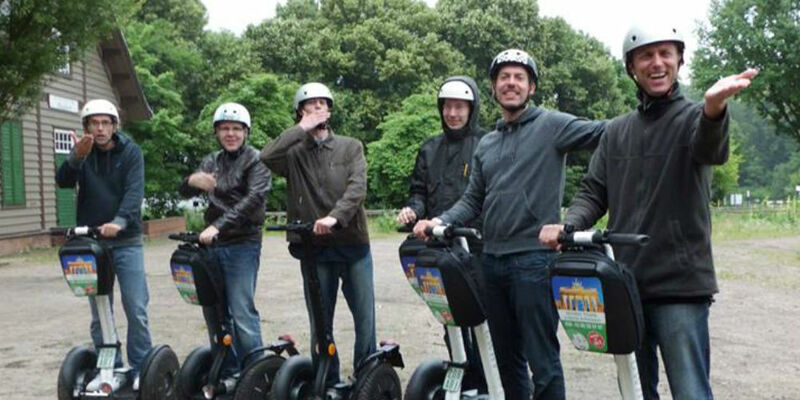 Our guides will introduce you to the handling and driving of the Segways. During the tour you will be presented with magnificent sights, tales of interest and facts worth knowing. You are travelling with us in small groups (2 to max. 6 participants).